We are Gold Adviser ! 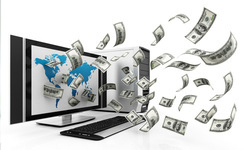 If you are disappointed from many places so you can come to the right place we help you to earn money sitting at home. 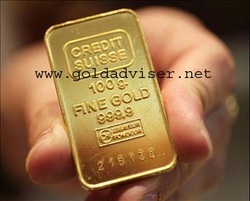 We Help you to grow your Gold Business, we will send you News about Gold & Gold anylisis details to your mobile or Email. Our hundreds of satisfied clients, who are using our services, So what are you waiting for? Do come and join us. We are proffesional and have many years of experience in this field so come and join us. We will be happy to assist you. 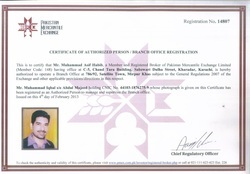 We are working with registerd broker of Pakistan Mercantile Exchange (PMEX). 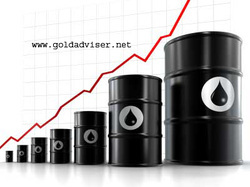 you can make the money at your home by Gold,Silver and Croud Oil online trading. Minimum account opening balance is 25,000 Pakistani rupies only. and skype i.d is "gold.adviser1"
>And 12 hour (10am to 10pm) analyst availability. 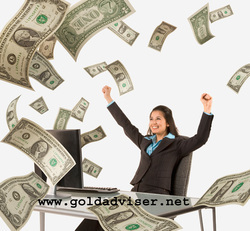 >Gold news and one time rate now you can receive free on your mobil in Pakistan, Type in write massage (Follow @goldadviser) and send 40404, and service Free..